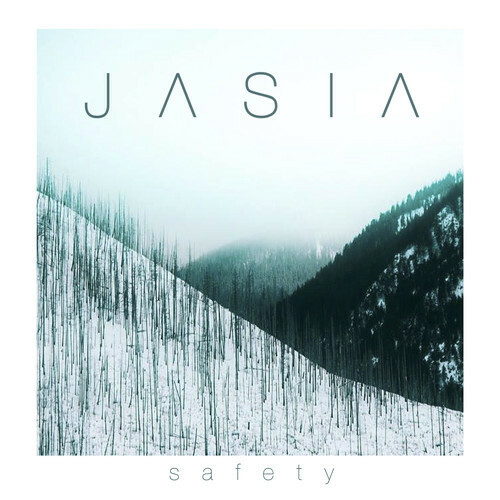 There’s a sense of foreboding that builds on the bass-heavy “Safety” by Jamaican-born producer Jasia who now resides in Australia. Never fully reaching a crescendo, Jasia pulls away, spreading a comforting wash over the listener before hinting at a return to the song’s opening cycle. A classically trained violinist, guitarist and singer, the 23-year-old Jasia will be touring Australia in support of “Safety” and “Inverbatim,” a gleeful counterpoint to the former, with visual interpretations of his instrumental songs.